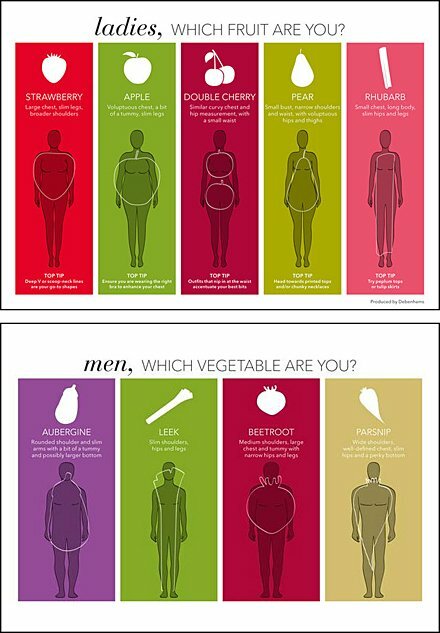 British retailer Debenhams® launched a new, visual Body-Shape Guide for Apparel to help patrons pick the perfect outfit for their physique. How do I know? By relying on professional sources like the GreenRoom Blog for my United Kingdom news … as well as a continuing education retail advice. 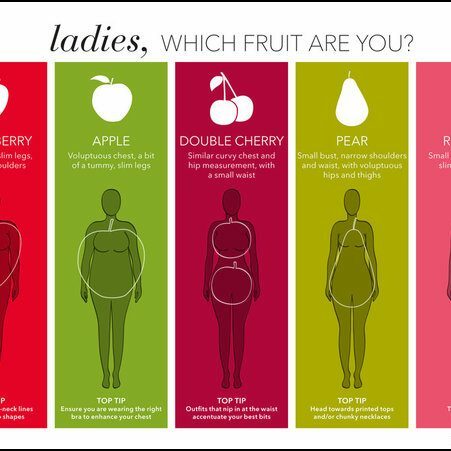 This re-broadcast of their Body-Shape Guide for Apparel post deserves a places of honor in my Get-The-Size-Right and Color-Coded Retail Amenity topic threads and posts. Get the news in detail direct from the GreenRoom at “Debenhams New Body Shape Guide Brings Real Beauty to High Street.” Then return to explore a few of my home-grown retail advisories below. CLICK the gallery for larger views of Debenhams Body-Shape Guide for Apparel signage.